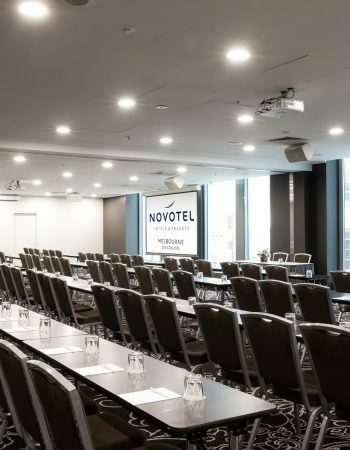 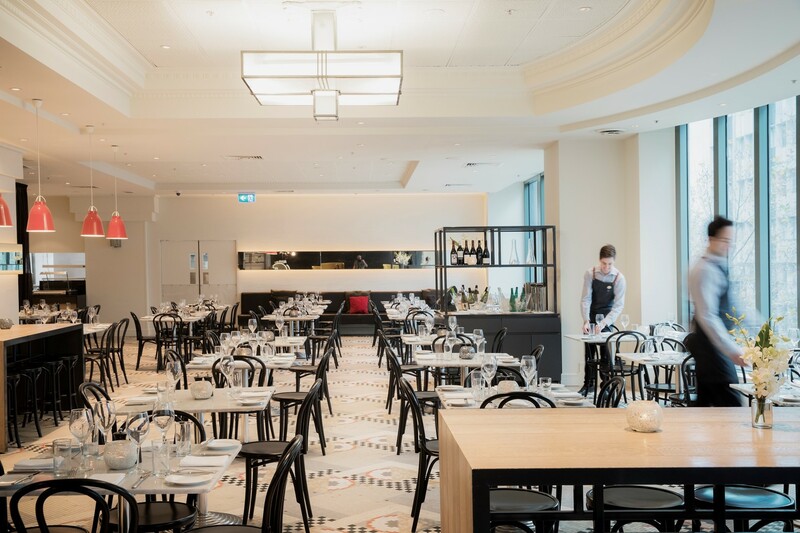 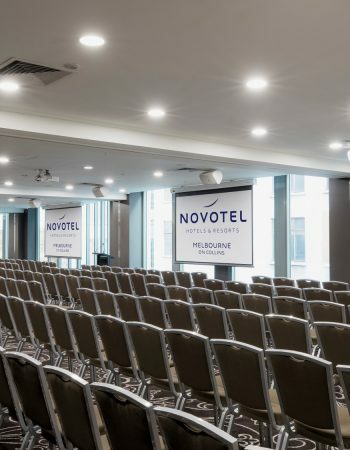 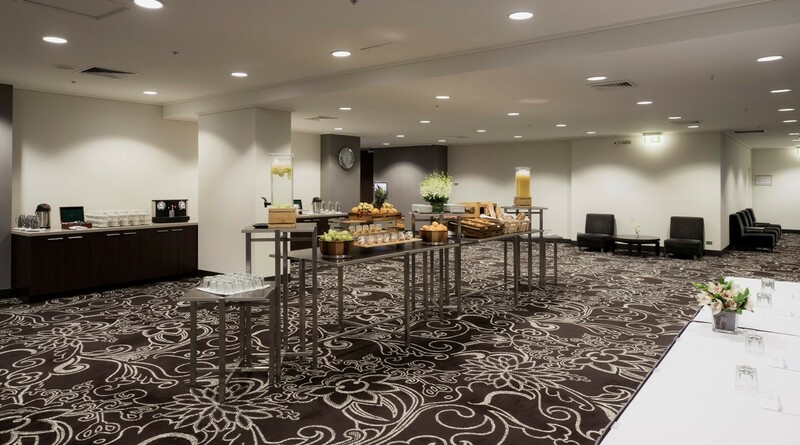 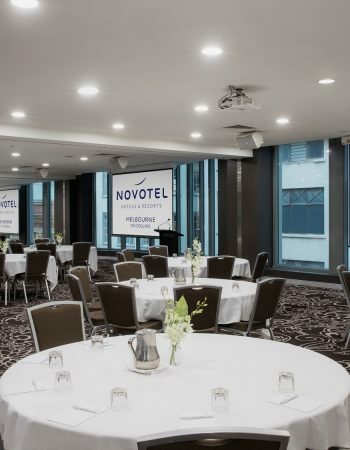 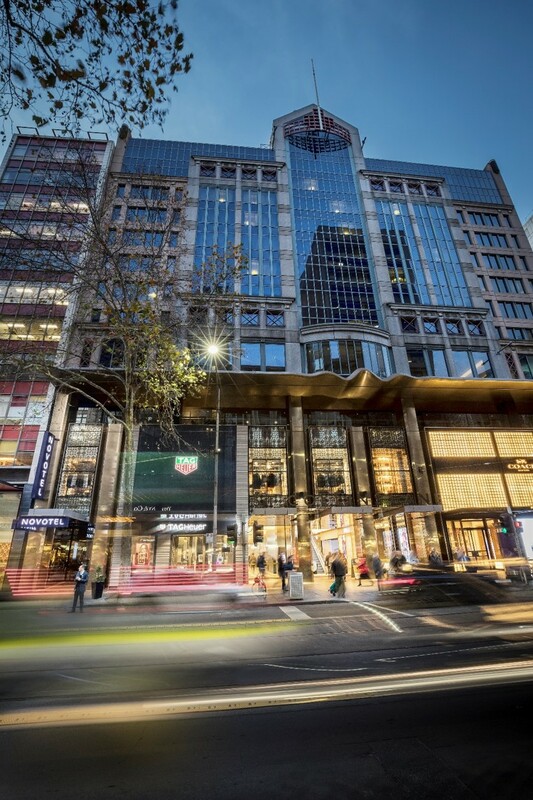 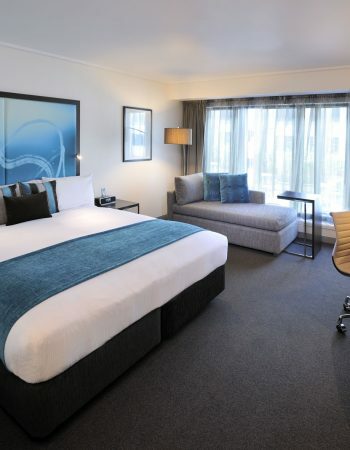 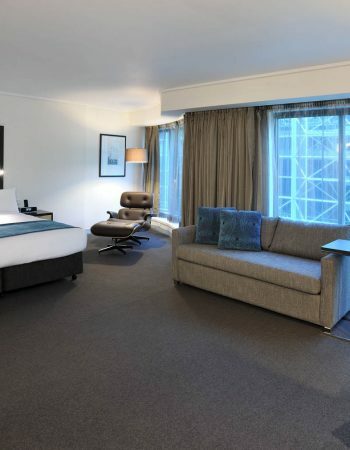 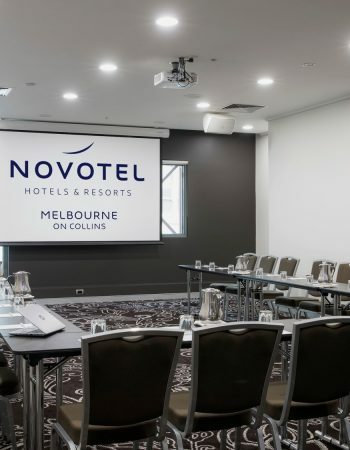 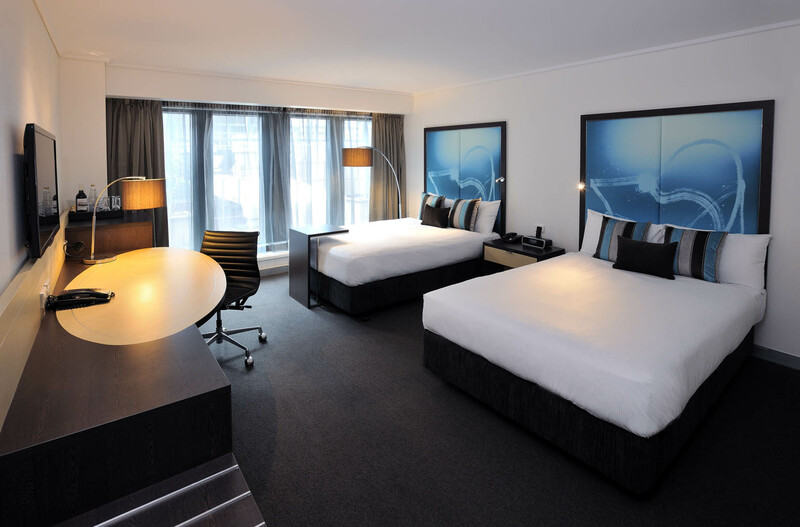 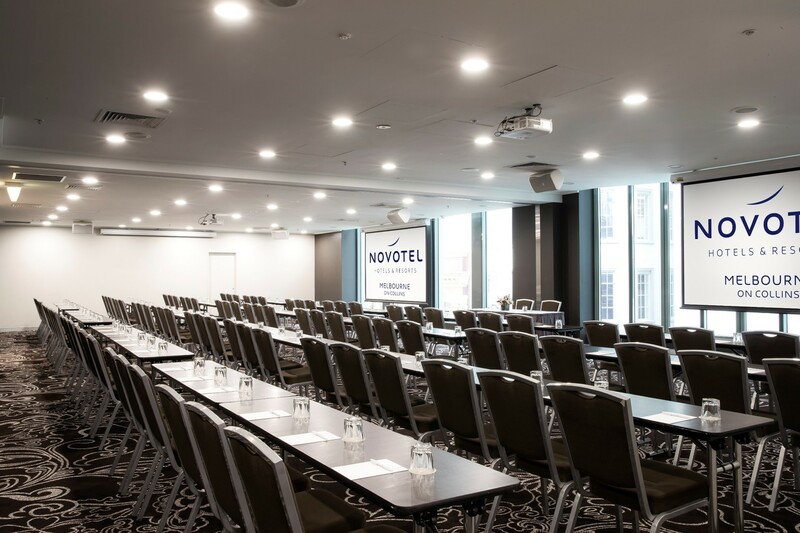 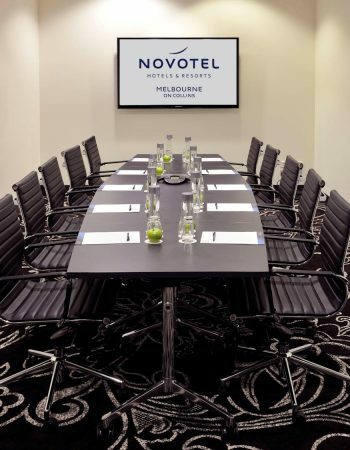 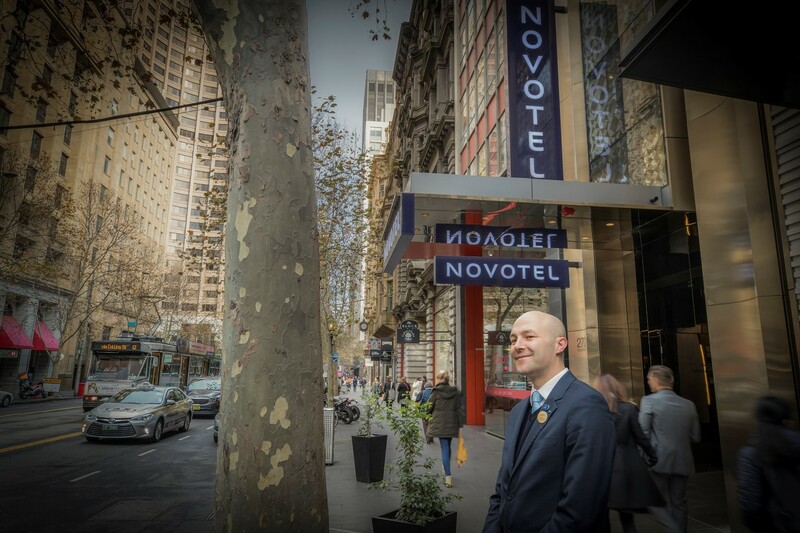 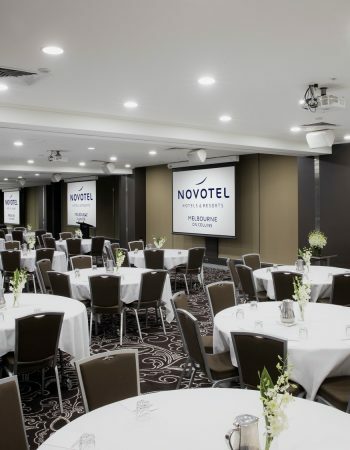 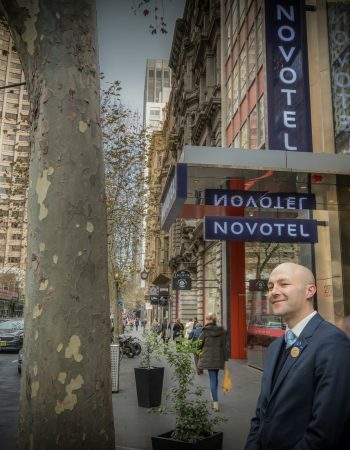 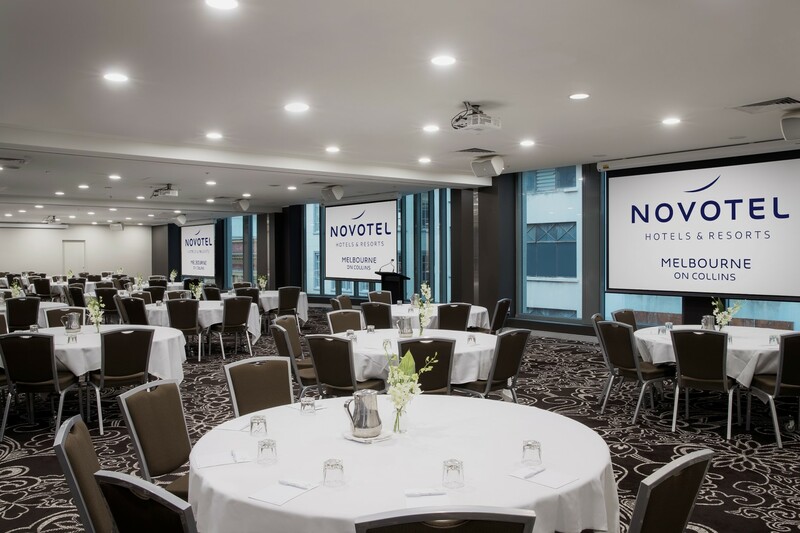 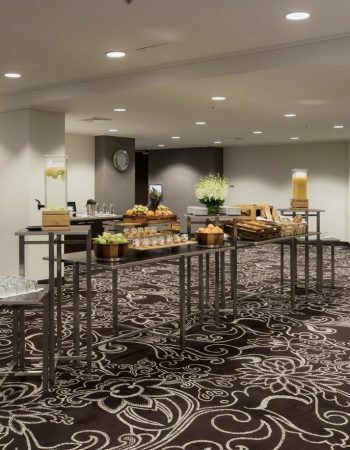 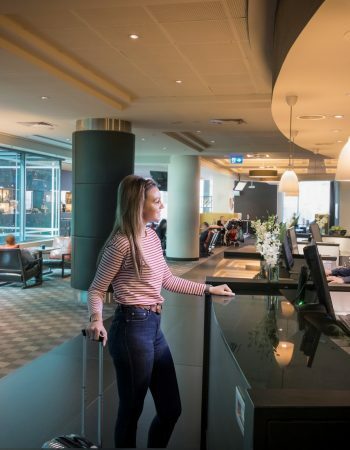 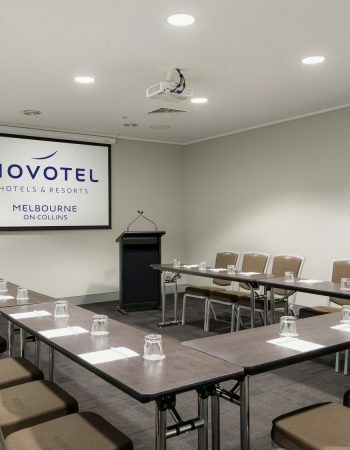 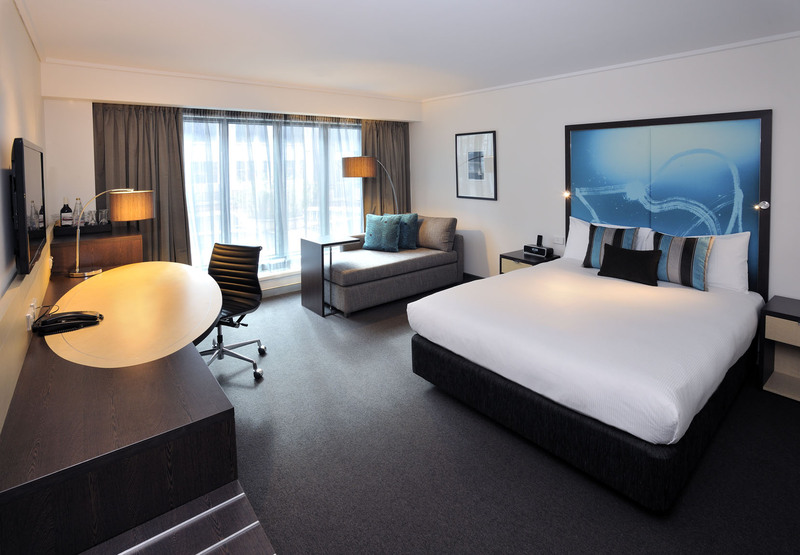 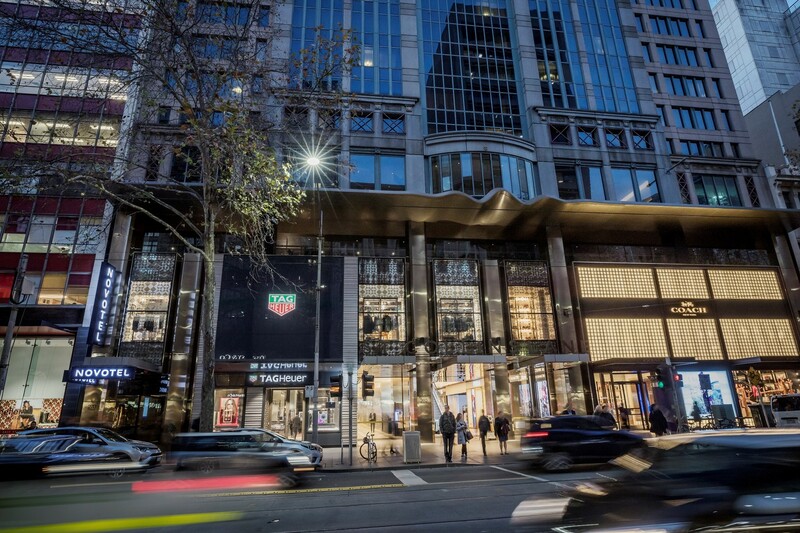 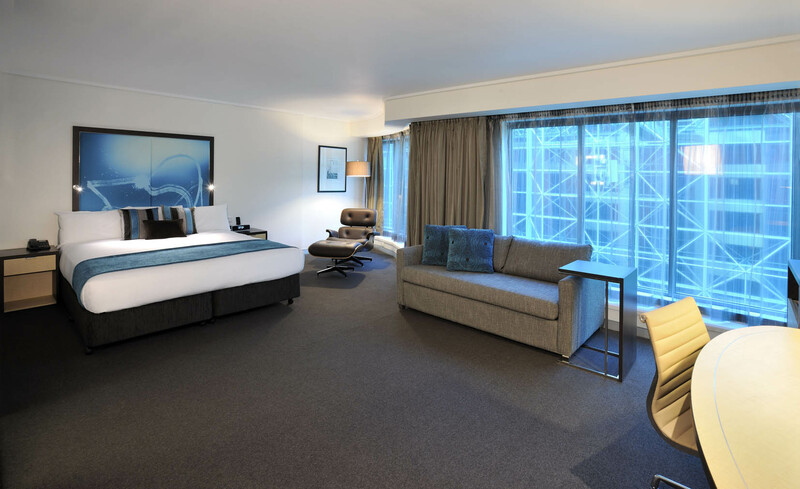 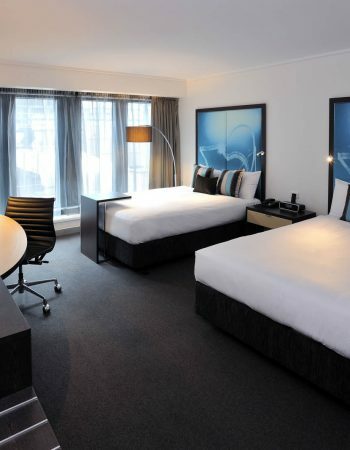 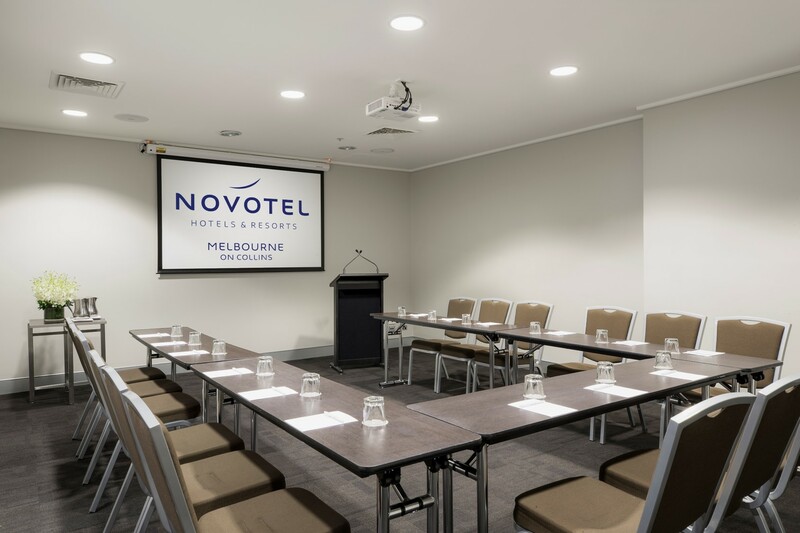 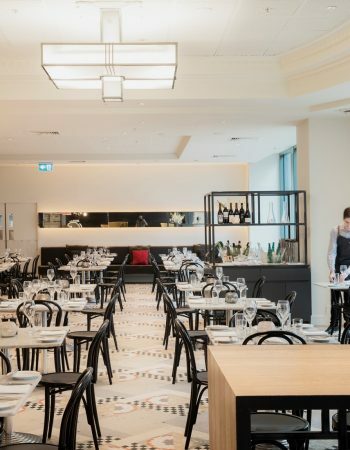 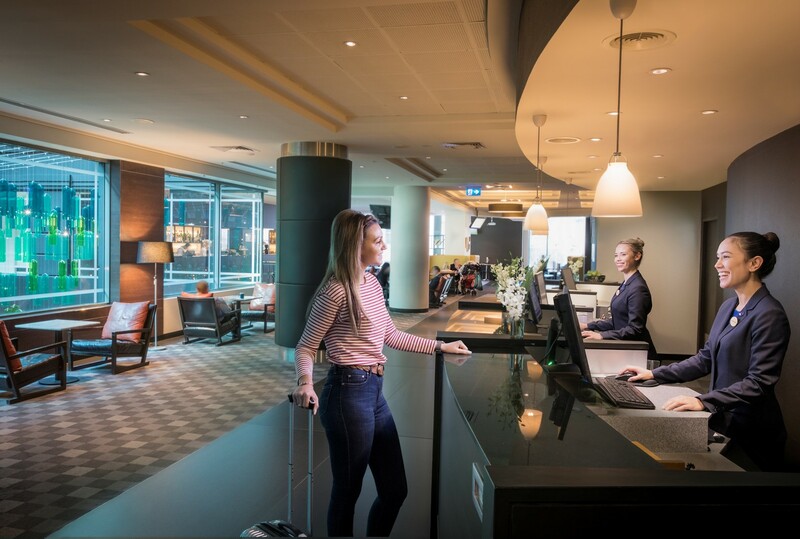 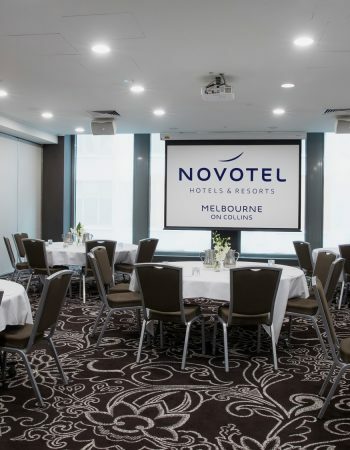 Novotel Melbourne on Collins offers superb meeting and conference facilities that cater for 2 – 400 delegates and is perfectly positioned in the heart of Melbourne. 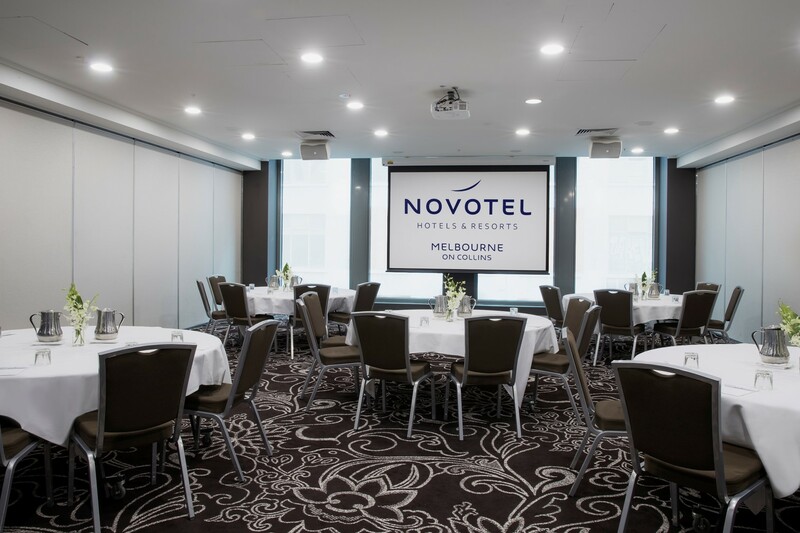 From annual general meetings in the private boardrooms up to 12 people to a gala dinner for 230 guests in the Ballroom and every conference & meeting in between, Novotel Melbourne on Collins is the perfect venue for your event. 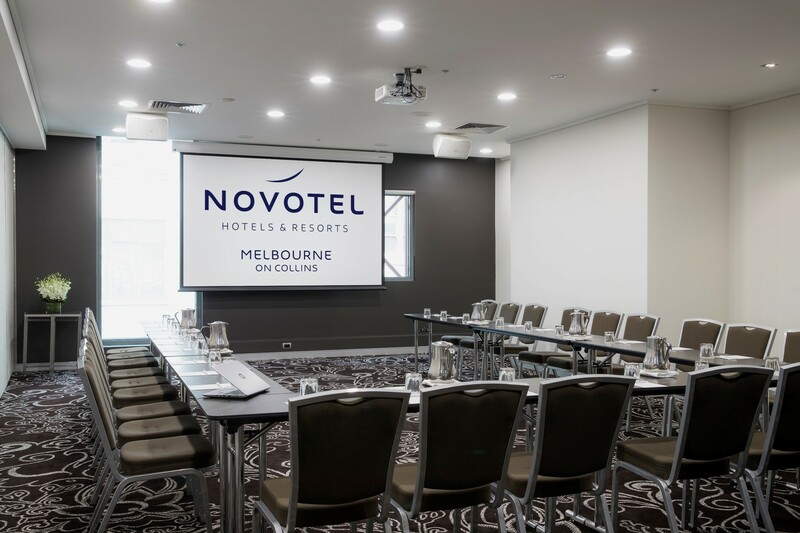 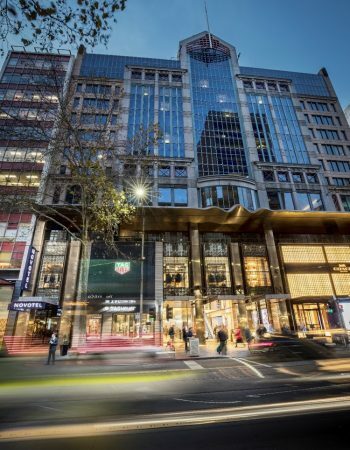 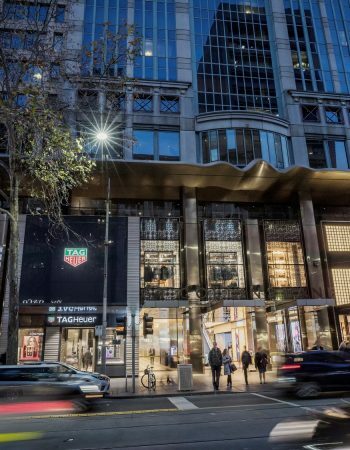 With an impressive city centre location and an exceptional range of accommodation, leisure and conference facilities, Novotel Melbourne on Collins is the ideal Melbourne conference venue. 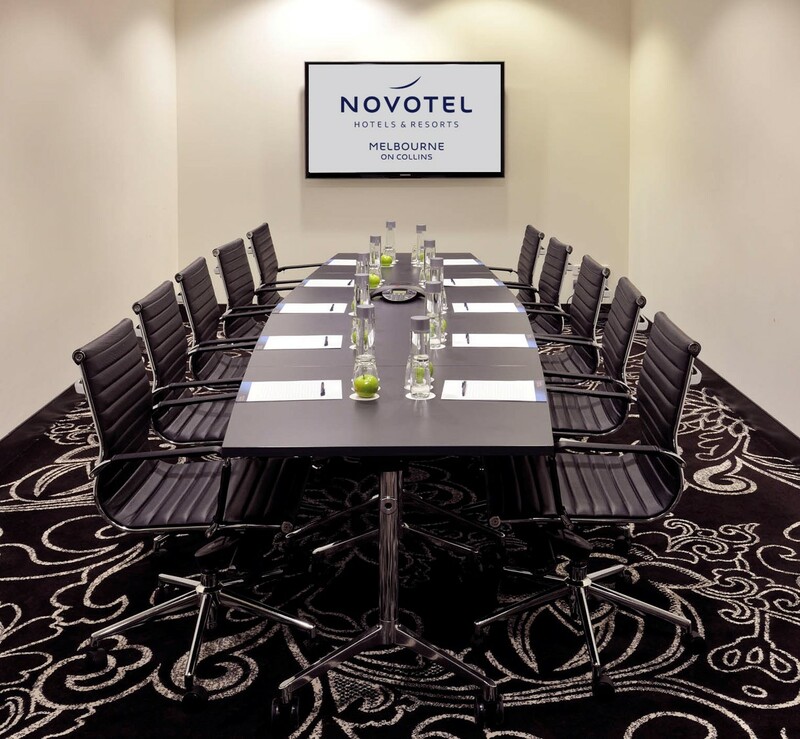 The hotel’s eight dedicated conference rooms are well-appointed and contemporary. 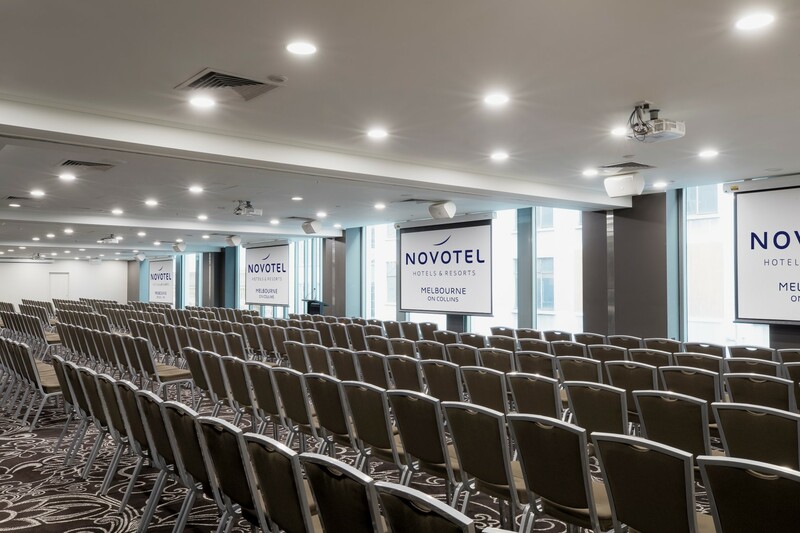 The professional event management team is on hand to assist with event planning and execution, tailored menu packages, and the organisation of themed events. 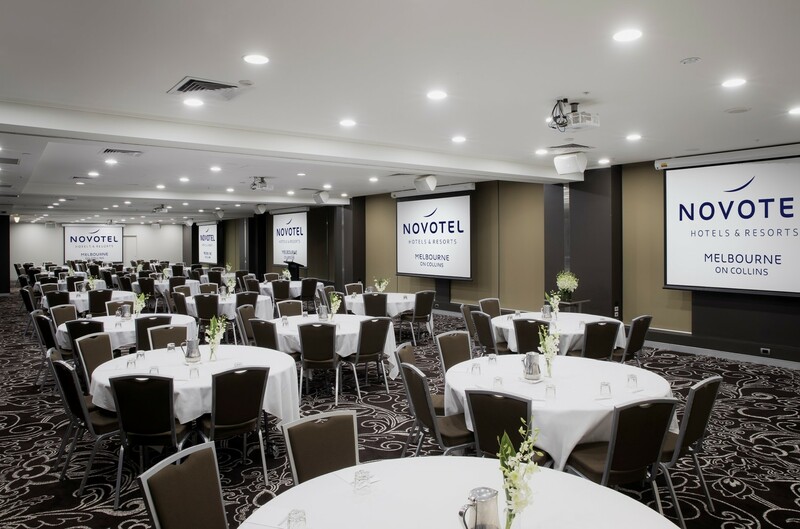 An in-house AV company can also provide audio visual and technical support if required. 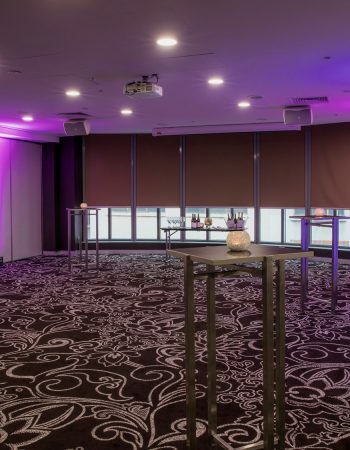 The pillarless ballroom is the hotel’s largest event space, perfectly suited to hosting presentations, trade shows and conferences of up to 400 delegates. 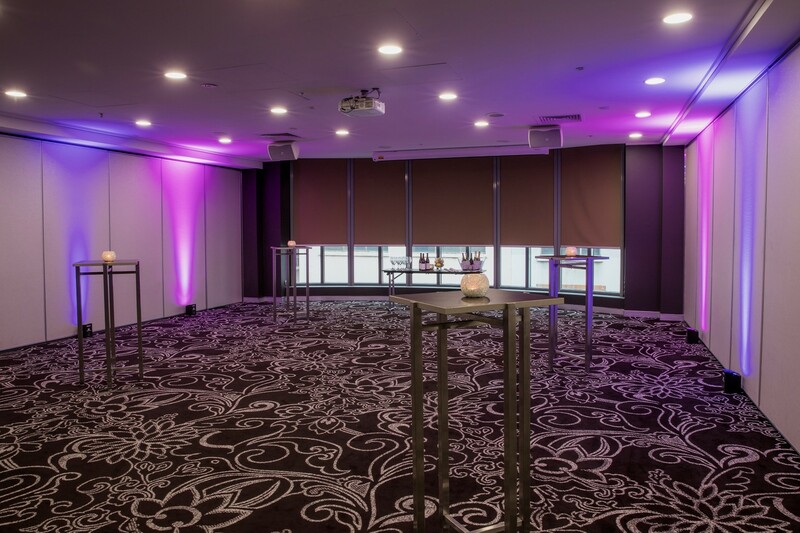 The ballroom also has a dedicated pre-function space. 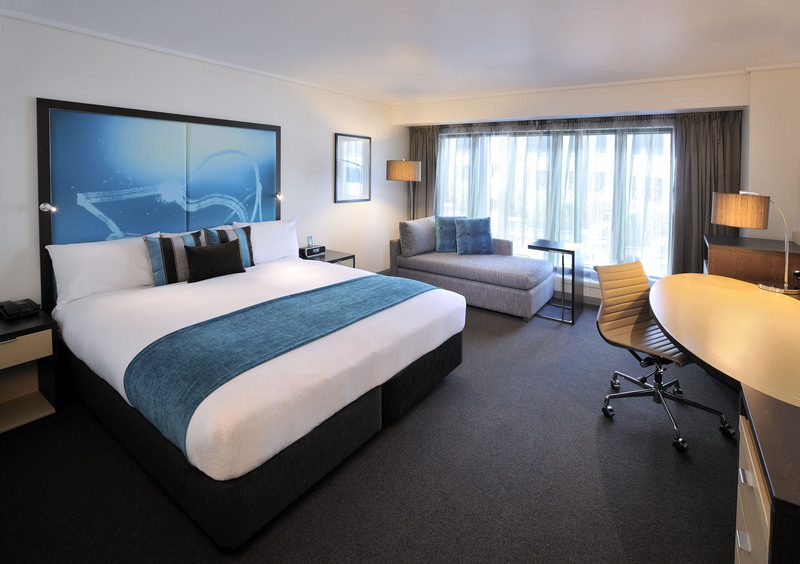 Guests attending an event at the hotel can choose from a range of beautifully appointed guest rooms and suites, each one comfortable, spacious and designed for natural living. 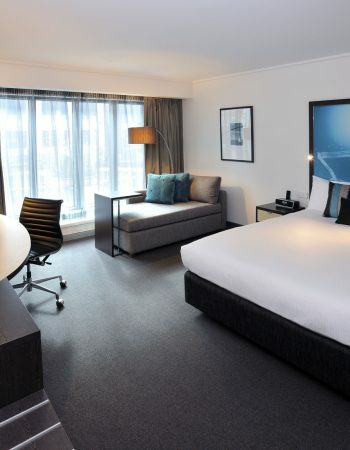 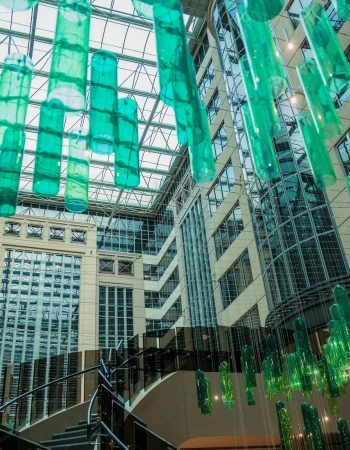 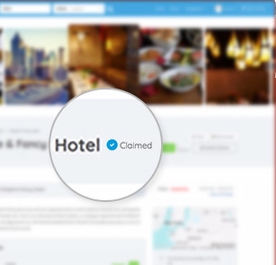 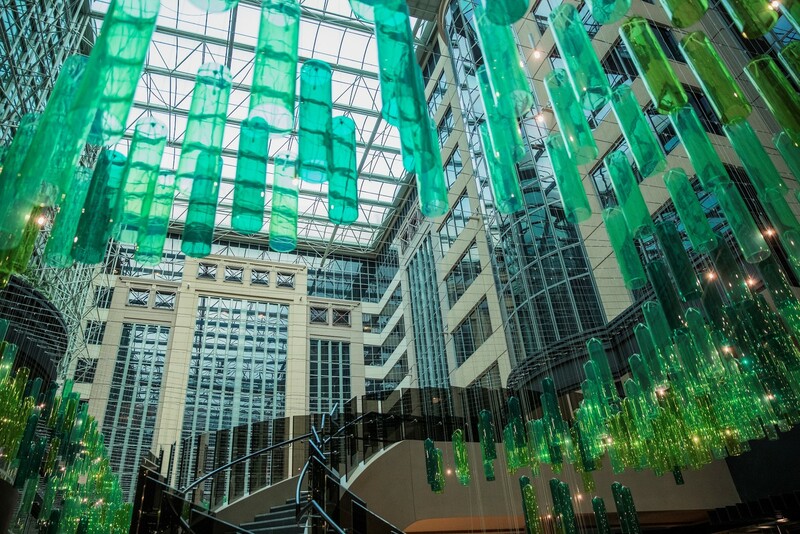 As a 4.5 star hotel, there is also a wide range of facilities on offer, including a fitness centre with indoor swimming pool, and a stylish restaurant and bar.